Your personal training business doesn’t give you the ‘freedom’ its cracked out to be when we all first started. 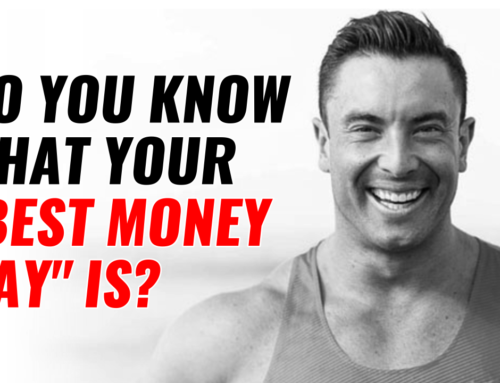 You being in the time-for-money trap means you are selling your most precious asset… Your Time! But… There is a simple fix for you. 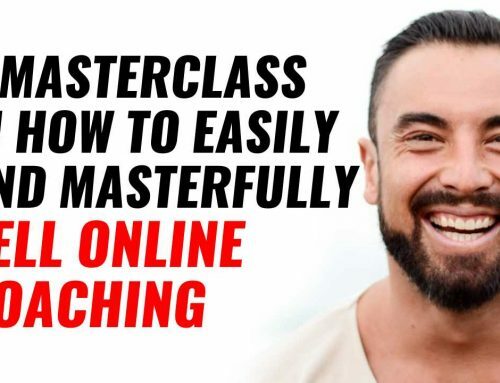 In this episode I show you what the real problem is, and why you can easily get around it, and do it twice as fast as I did just like all the other coaches around the world are doing. 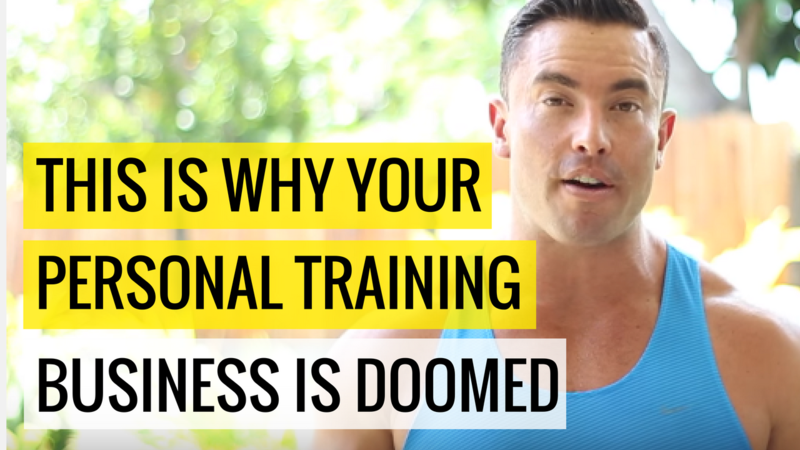 Want to start your Online Personal Training business? 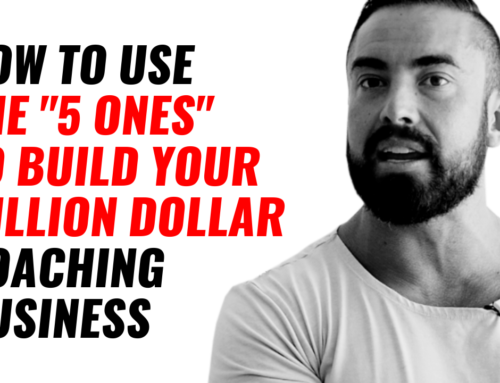 Create the freedom, income, lifestyle and hve the positive impact you can have with your skills by delivering it through a successful online business. 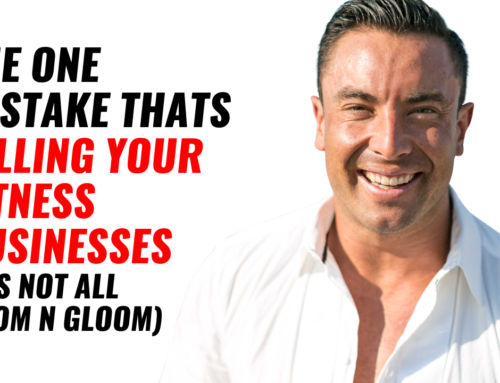 What are you currently doing at the moment to grow the business, so I can better help?